Search Tab New for Chrome is one of those browser hijackers that make changes to browser’s settings that users may not agree with. If you notice that your homepage has been changed to srchweb.com, you have the Search Tab New for Chrome hijacker on your hands. Thankfully, it is not malicious by itself, the worst thing it will do is change your browser’s settings. However, some hijackers are able to lead users to malicious pages where malware could be obtained, thus hijackers are not entirely harmless. It is recommended that you delete Search Tab New for Chrome for this reason. They can enter a computer together with free software and usually users do not even notice until it has chosen to make itself known. You can, however, prevent these unwanted installations by simply unchecking a few boxes during the freeware installation. How does Search Tab New for Chrome spread? All browser hijackers use the same spread method and that it via free software. This is a very common way to spread unwanted items because most users rush when they install programs, ultimately ending up with all kinds of unwanted programs on their computers. If you want to prevent these unwanted installations, you should use Advanced or Custom settings when installing free programs. This will allow you to see what has been added and you will be able to deselect it/them if there is something. After you uncheck all the boxes, you can continue installing the freeware. Do not use Default settings, unless you wish to end up having to remove Search Tab New for Chrome or similar all over again. Why uninstall Search Tab New for Chrome? The hijacker will set srchweb.com as your homepage and new tabs. As you might have already noticed, it did not ask your permission to carry out those changes. And it will overrule your modifications every time you alter the browser’s settings. It will attach itself to Google Chrome and you will be stuck with the changes until you delete Search Tab New for Chrome from the system. If you have anti-malware software, it might immediately block access to the website, saying that it may have potentially dangerous content on it. On the website, you will see a search engine that will most likely not offer you anything useful. In a lot of cases, browser hijackers use the search engine to insert sponsored content into the results so that they could redirect you. By redirecting you to those sites, they can generate income. Some of those links can even lead to malicious pages so users could be exposed to potentially malicious content. You should not allow a hijacker to stay on your computer. Remove Search Tab New for Chrome. Depending on how well-versed you are with computers, there are two ways to uninstall Search Tab New for Chrome. If you can locate where it is hidden, you can erase Search Tab New for Chrome manually. 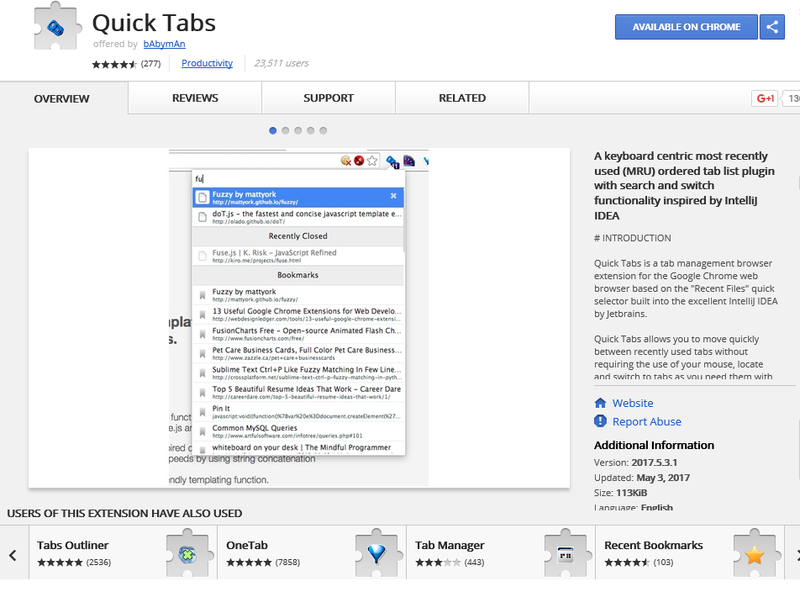 The easiest way would be to allow anti-malware software to take care of Search Tab New for Chrome removal.